Finding the best personal loan in Mumbai is no more a tedious process. 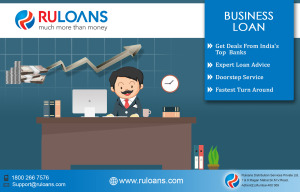 http://www.ruloans.com/ will work with the top banks in Mumbai closely and help you find the best personal loan interest rates possible. For easy personal loan in Mumbai choose our services and you will certainly not regret. We take care of everything from checking your personal loan eligibility finding the cheapest loans with lowest interest rates and processing fee. We will even help you with the paper work involved in your personal loan application process.